Take the A10 motorway towards Salzburg or Villach. Take exit 66 “Flachau”, then take the national road for 10 km to Wagrain-Kleinarl. 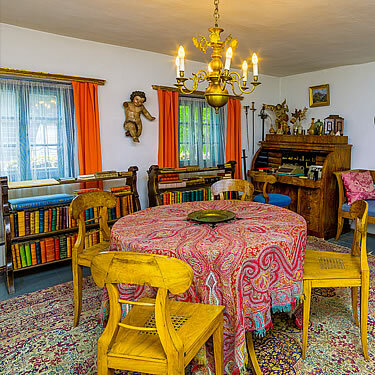 The nearest airport is Salzburg (65 km from Wagrain-Kleinarl) which offers superb flight connections all over Europe. 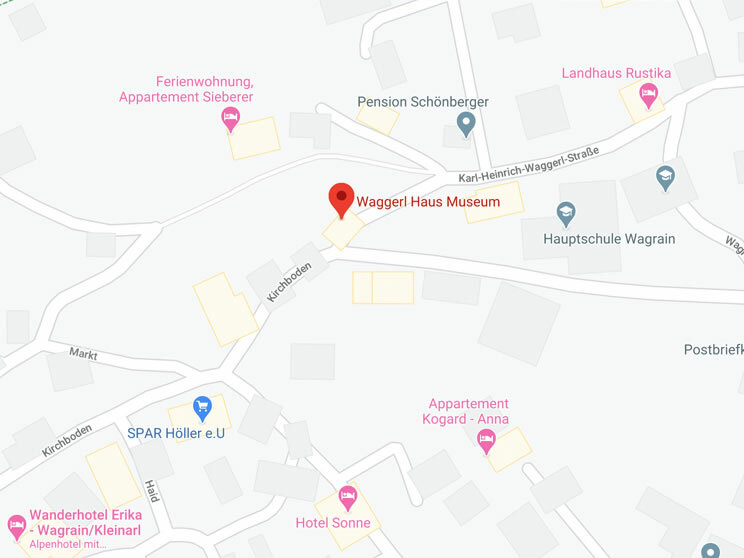 You can then get to Wagrain by shuttle bus, taxi or hire car. Are you travelling with a group or with your family to spend your holiday in Austria? Then taxis can offer you good group prices for your journey.